We were a bit silent for some time here on our homepage. 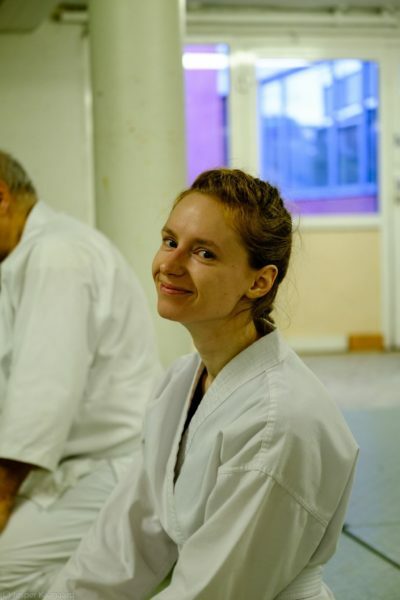 One of the reasons is that now we are more active on our Facebook homepage. The second reason was that our homepage required an update so it again could show our timeline. So today our page got a design update and now again we can post some of the updates on our page. But as always you can follow us on Facebook. 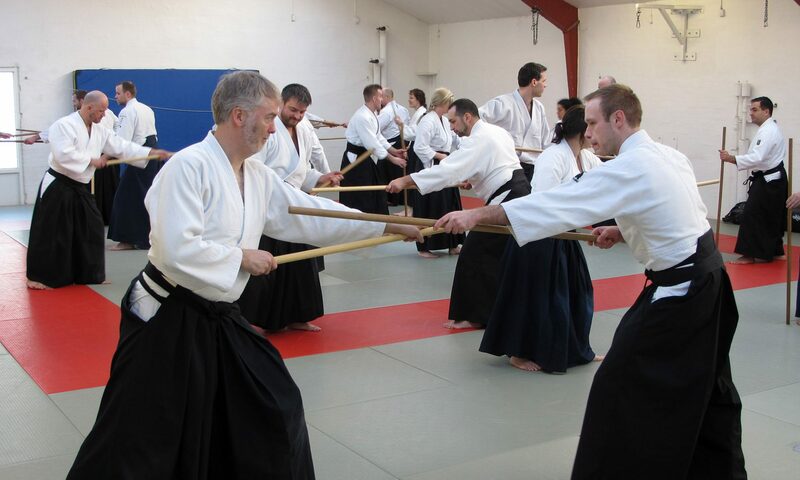 On our homepage (on the right side) we also include a copy of our Facebook activities. Here is a very short summary of new things in the club. First of all in August 2018 we have moved to a new location at Filstedvej 10b, 9000 Aalborg, also known as “Omnihuset”. 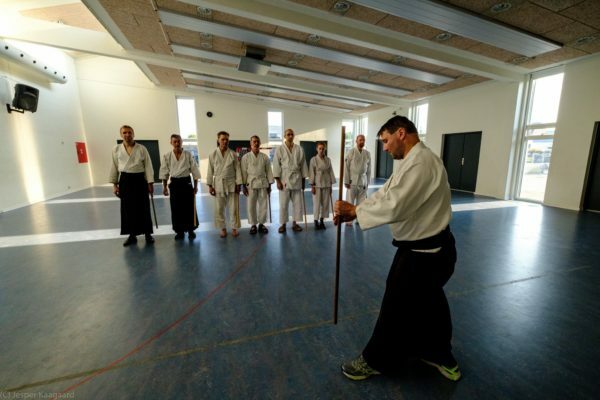 This is a very nice place with good facilities, a place where we can have our mats installed permanently and a big hall that is very good for training with weapons. 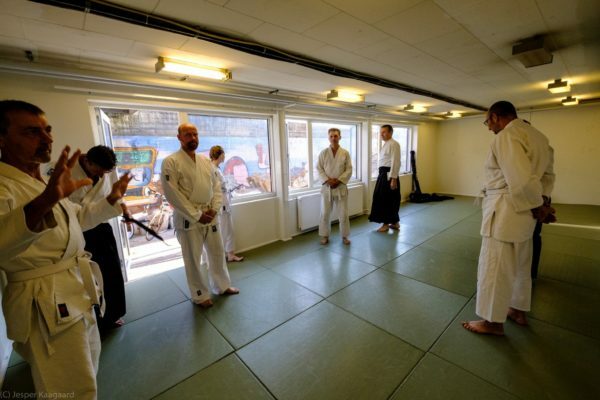 It should be a perfect place to host our Aikido events. 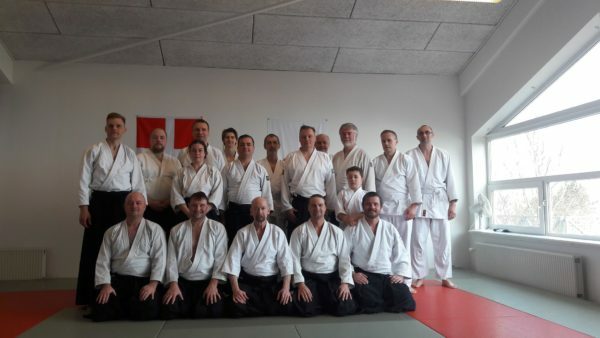 Then we had our annual seminar with Shihan Ulf Evenås. 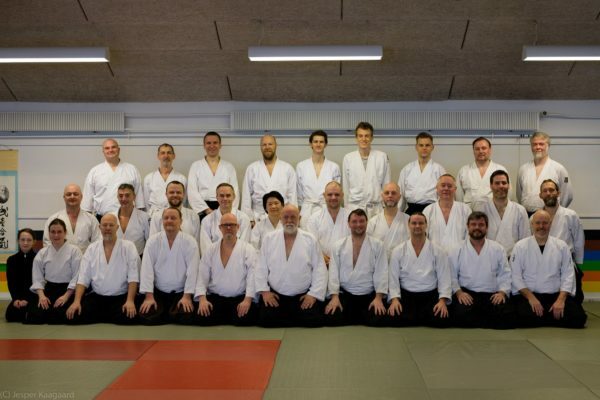 The event took place at the same Judo dojo where Shihan came to his very first seminar in Aalborg 25 years ago! 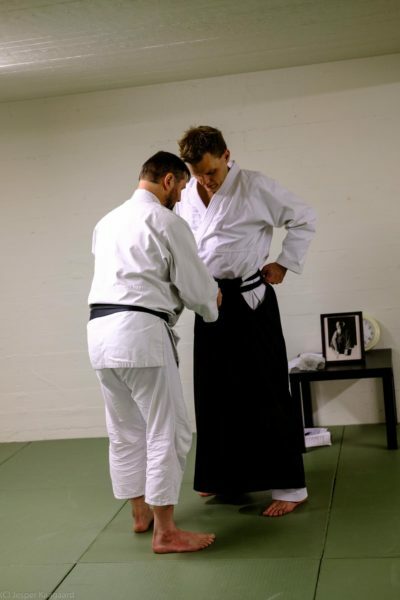 Then we had one more graduation where Jesper Kaagaard got his 4. Dan, and Jesper Thomsen got his 1. dan.